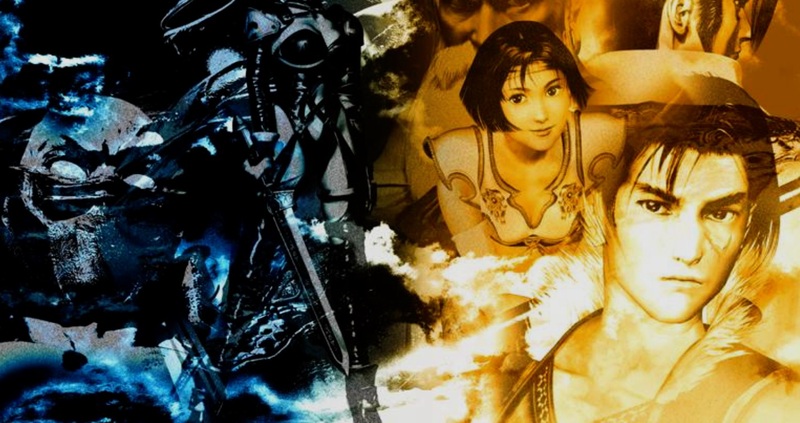 This week, John takes a look at the seminal Dreamcast classic - Soul Calibur. With its roots in the arcade, Soul Calibur stands as one of the very first games to greatly exceed the original release. After all, back then, console makers were all about touting "Arcade Perfect" when it came to home ports but it was difficult to achieve unless you were SNK. Soul Calibur for Dreamcast completely blew the doors off expectations and this video places the two side by side for a proper comparison. In addition, we finish up with a look at Soul Calibur on Xbox 360 and iOS while also checking out some emulation options.